The Metaltone football trading strategy is a strategy that has been freely available on Betfair forums for some years now. I believe it got it’s name from the forum member who originally shared it. This more of an “add on” strategy then something that is used solely. The “Metaltone” strategy is employed by some football traders who are using the lay the draw strategy in the event that the underdog takes the lead. 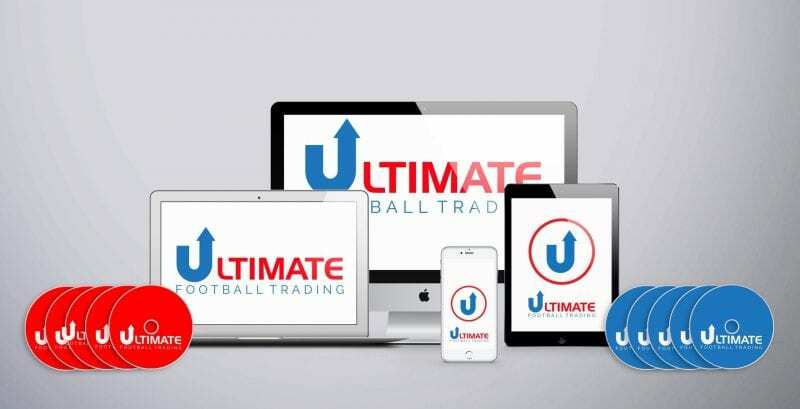 Usually, when the underdog takes the lead this means the draw odds remain static or shorten which obviously means a profit can not be locked in and the overall trade is in a sticky situation. The strategy suggests that in situations where the underdog takes the lead you will then back The Draw with 50% of your liability and Lay the (now leading) underdog with 75% of your liability. The ideal scenario being a fast equaliser for the favourite which will send the odds on the underdog higher and a profit can then be locked in. You then have the option of laying the draw again as per the original strategy or just walking away with the profit. This is a pretty reasonable strategy to employ in the event that the underdog takes the lead. As you will often find that the favourite does indeed equalise in the very least. However, it does have it’s flaws. If you are laying the draw and the underdog takes the lead then you are in a winning position as far as the match result is concerned. So by laying the underdog it means you are effectively saying you were actually only interested in the trade if the favourite was winning. So why not just back the favourite from the start? This strategy does seem to contradict your original entry point. Also, the exit points for the strategy are quite vague from what I am seeing on some forums. Much probably depends on your view point of the match but do you exit at a certain point if the match remains 0-1? If the underdog goes 0-2 up then you will be forced to lock in a loss no matter what which can be quite frustrating since you were initially “laying the draw” after all anyway. You would have had a winning trade if you stuck with it. So the Metal tone football trading strategy is, like many, not without it’s flaws but it can be quite effective when you do get it right. I would suggest it is a strategy you use sparingly rather then as a hard and fast rule. If you check this article on lay the draw exit strategies then you will understand that there are many things you can do depending on how the match is developing.